Tao Gu, currently a designer at Electronic Arts, recently added this modification to his curriculum vitae: “Scope of the DAIII has been chaged, which will target next gen platform and will be postpone to 2014 [sic].” This may refer to the fiscal calendar, leaving the possibility of a mid-to-late 2013 release. No specific consoles were named. 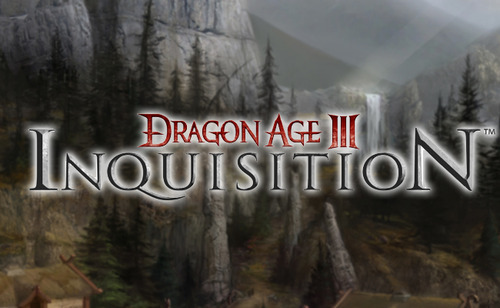 Mark Darrah, executive producer on Dragon Age III, noted previously that “We are working on a new engine which we believe will allow us to deliver a more expansive world, better visuals, more reactivity to player choices, and more customization.” This engine is based on Frostbite 2, and the development team features the team from Dragon Age: Origins as well as new talent.